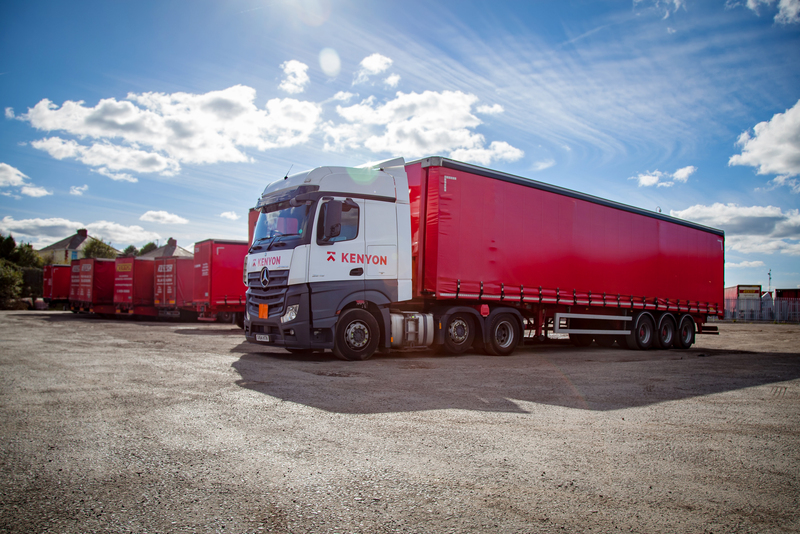 Kenyon Haulage are a member of Palletways, the largest overnight palletised freight network in the UK. Express Distribution is a rapidly growing sector of the Transport industry, with more companies requiring shorter lead times and guaranteed delivery windows. 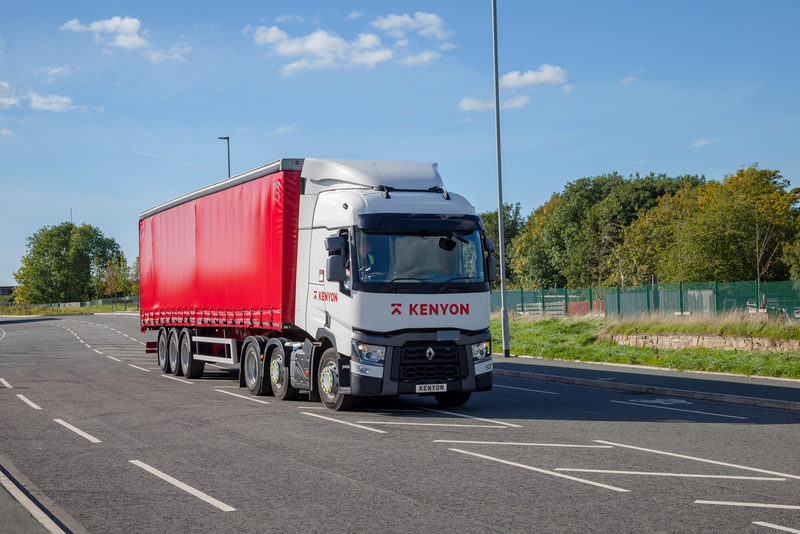 Kenyon Road Haulage recognised the need within local businesses, offering a cost efficient express premium and economy pallet delivery service to match the needs of its diverse customer base. Full coverage of the UK, Ireland & Europe. 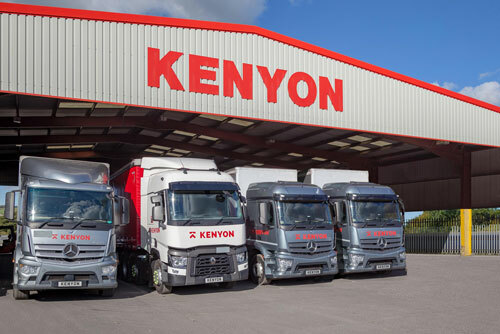 Kenyon Road Haulage Ltd are responsible for PR and FY Post code coverage. Palletways member companies trunk their outbound deliveries into a central Hub, conveniently situated in the Midlands, from there they collect consignments bound for their own local areas which will be delivered either the next day or on the economy service. By sending your pallets through Palletways you can be assured that your consignments are delivered by local experts, people who know their own delivery areas and are part of that specific business community. 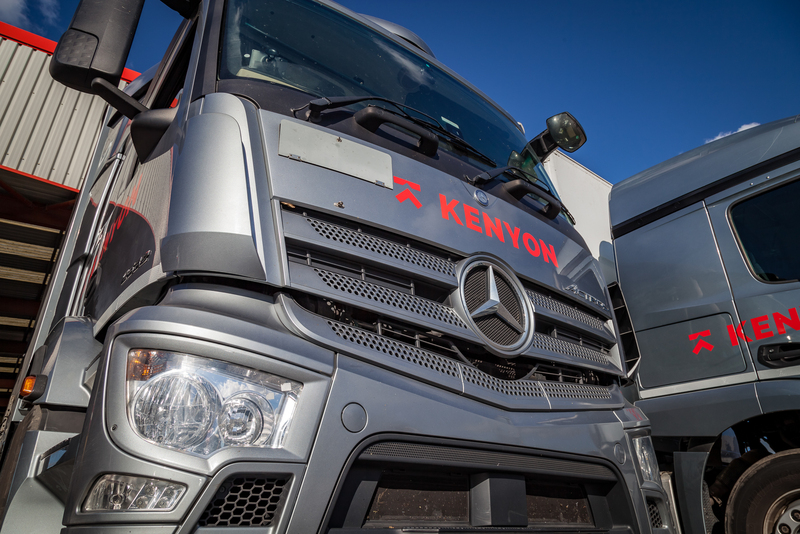 For a cost efficient and well organised pallet distribution service then you need look no further than Kenyon Road Haulage to ensure that your important consignments are delivered on time, every time. Please contact us to get a quote and arrange a collection for your consignment.